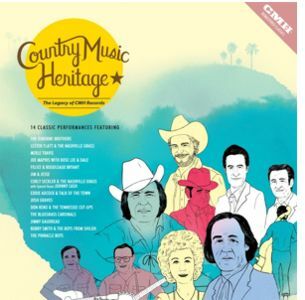 Nashville, TN -- Toni Swann-Pardigno, CMH, Director of Sales announced, "We are so excited for the release of Country Music Heritage: The Legacy of CMH Records. 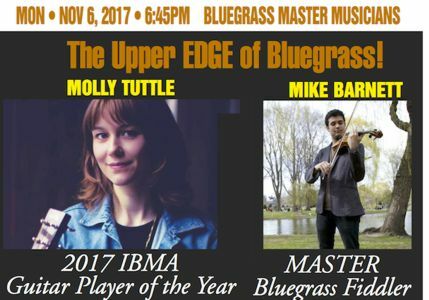 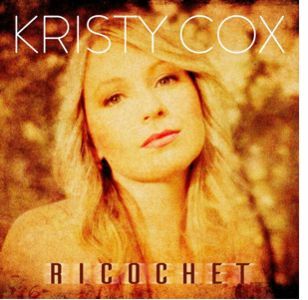 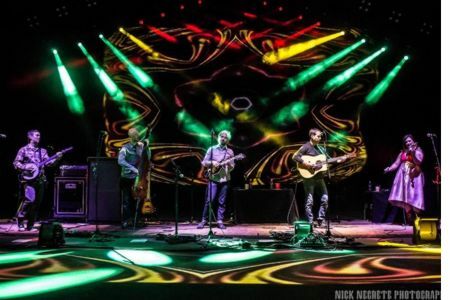 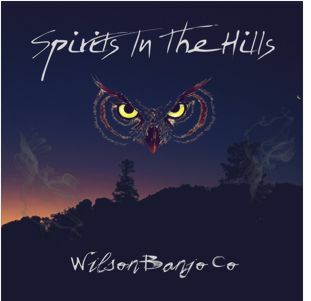 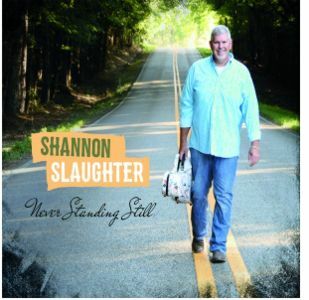 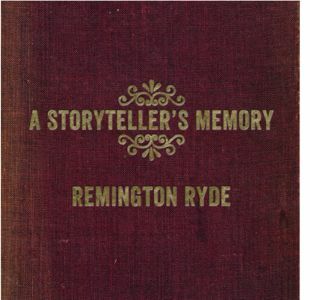 This album is particularly special to us as it represents the amazing artists and rich bluegrass music that has become such an integral part of our history at the label." 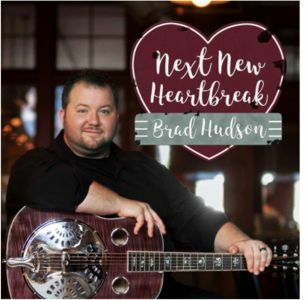 Longtime sideman Brad Hudson presents his first solo project Next New Heartbreak releasing this Friday, November 3rd on Pinecastle Records. 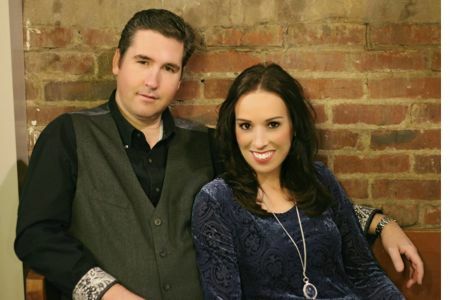 In addition to showcasing Hudson's prolific vocal and instrumental talent, the album features a duet with The Queen of Country herself, Dolly Parton. 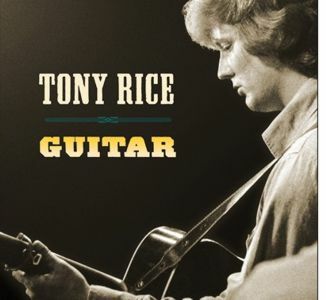 Rebel Records offers Tony Rice's landmark 1973 debut recording Tony Rice - Guitar once again on CD complete with updated artwork, previously unpublished photos and new notes by bluegrass historian and J.D. 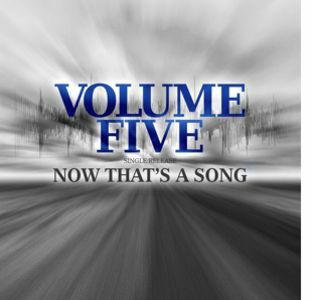 Crowe biographer Frank Godbey. 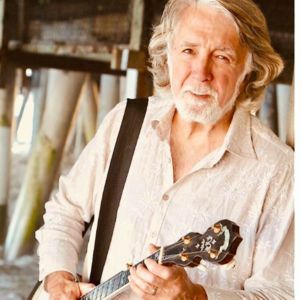 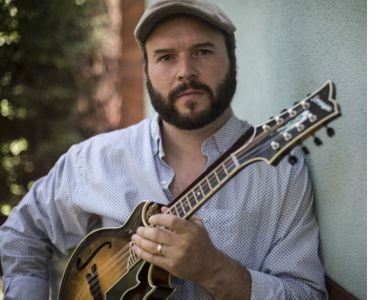 Los Angeles, CA -- Craig D. Ferguson hits the road this week with his new Sorensen Sprite Two-Point Mandolin and the west coast bluegrass band Hot October for a string of performances including the honorable "Freight & Salvage" in Berkeley, CA. 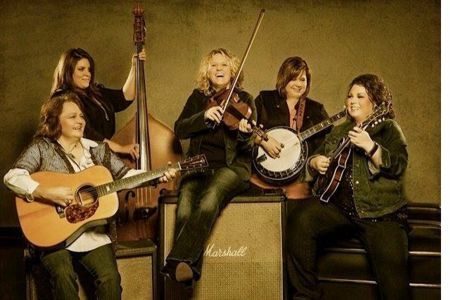 The band will also perform at Redwood Curtain Brewing Co., the Mateel Annual Humboldt Hills Hoedown, and make a few live appearances on local radio favorites KHUM and KMUD.